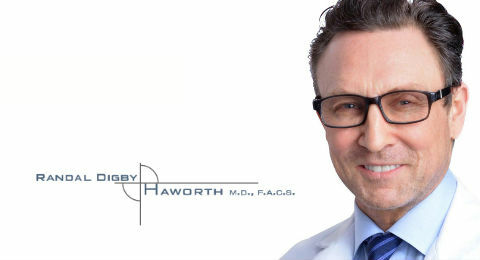 Dr. Randal Haworth of Beverly Hills is one of the world’s most experienced plastic surgeons. We have been working with Dr. Haworth on a number of website makeovers and various sites for his products, including NightLift sleep lingerie. For his main site’s latest revision, Dr. Haworth wanted us to utilize a sleek and modern layout, with seamless transitions between surgical procedures. The result is a responsive site using a minimalist design. Customers can easily navigate beyond surgical procedure overviews, down to patient testimonials, examples of work and details for each procedure. ← Find OmniSpear’s New kITty Ad!